Here’s a list of where I picked up all these awesome items! 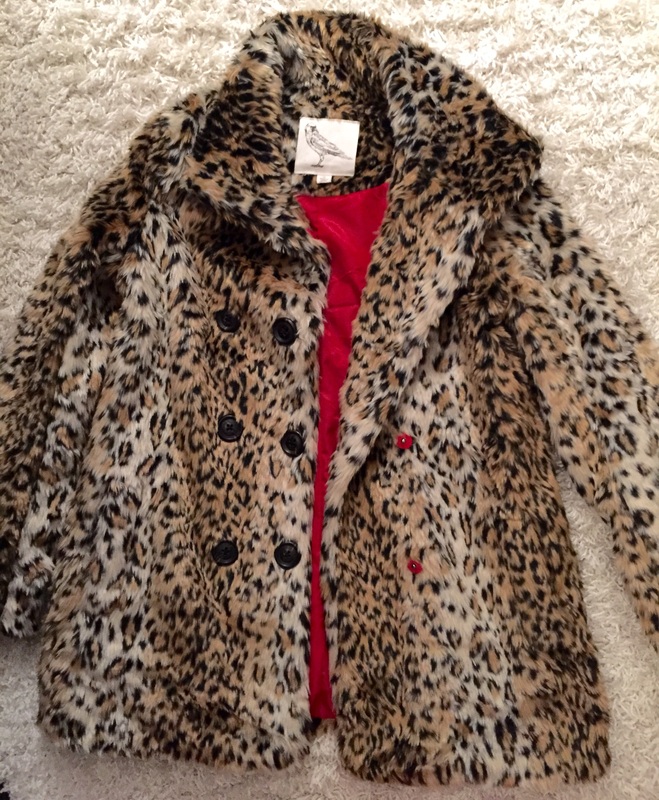 This awesome furry leopard print coat I picked up from Winners for only $30.00 I just LOVE the red details on the inside of the coat and on the buttons! 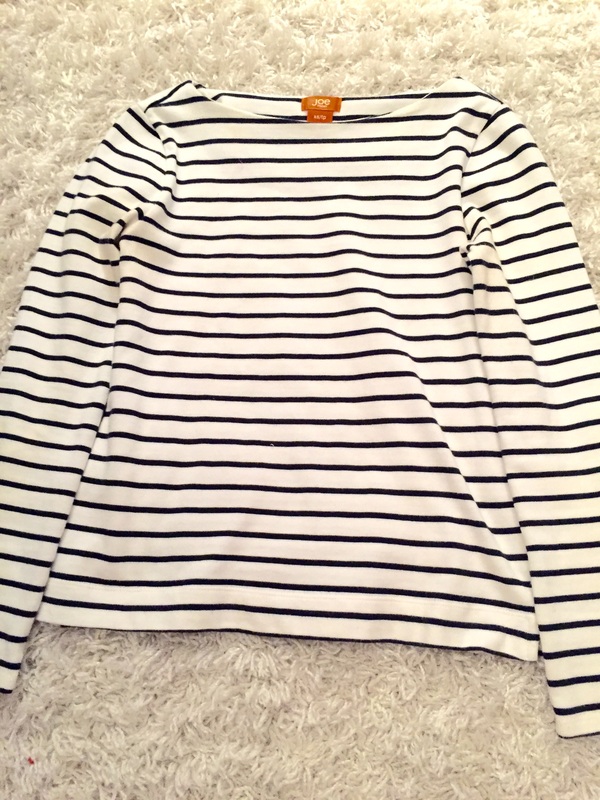 This cute and simple white/black striped sweater pullover I got from Joe Fresh on sale last year for $10.00! 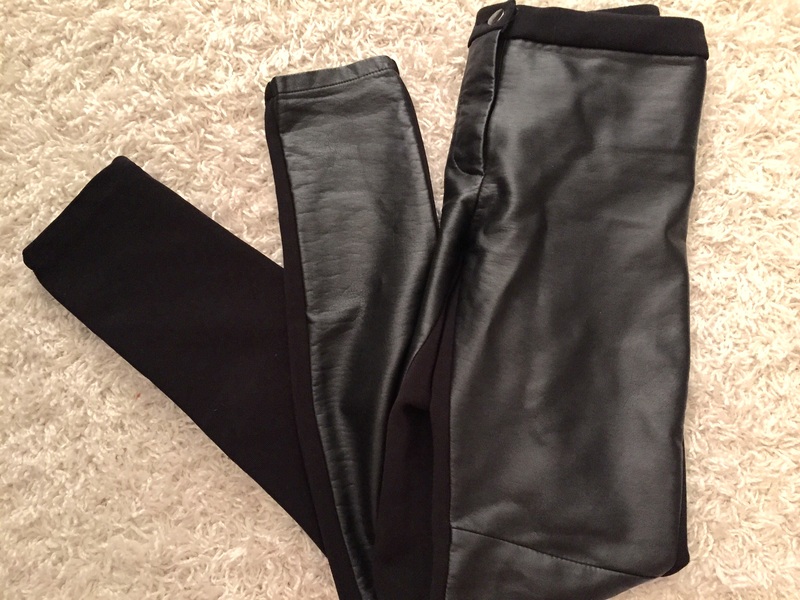 You can’t go wrong with a great pair of black leather tights (always in style!) 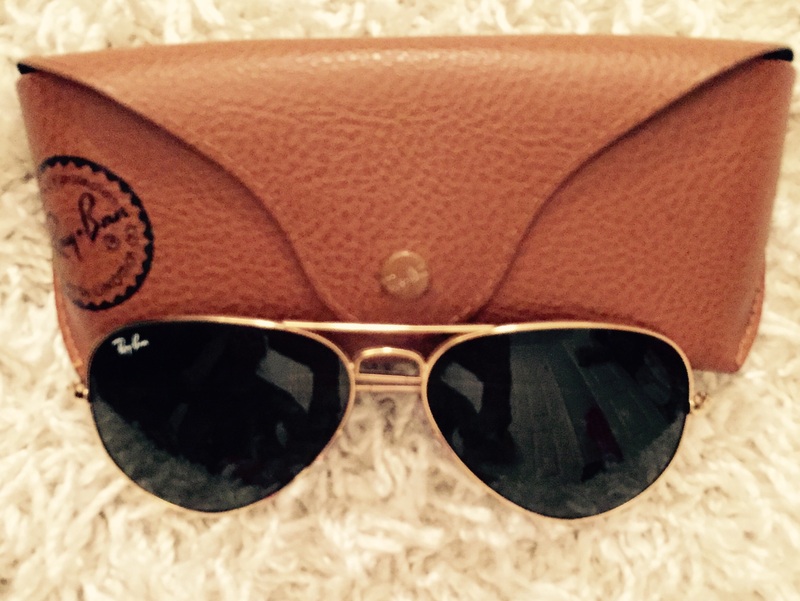 I wear these all the time, dressing them up or down! This particular pair is pretty thick and has the leather at the front and stretchy material at the back. It also has a zipper which makes them look more like jeans than tights. I just love how these fit! I’ve had these for two years now that I got from H & M.
I went with two totally different hats for this look. 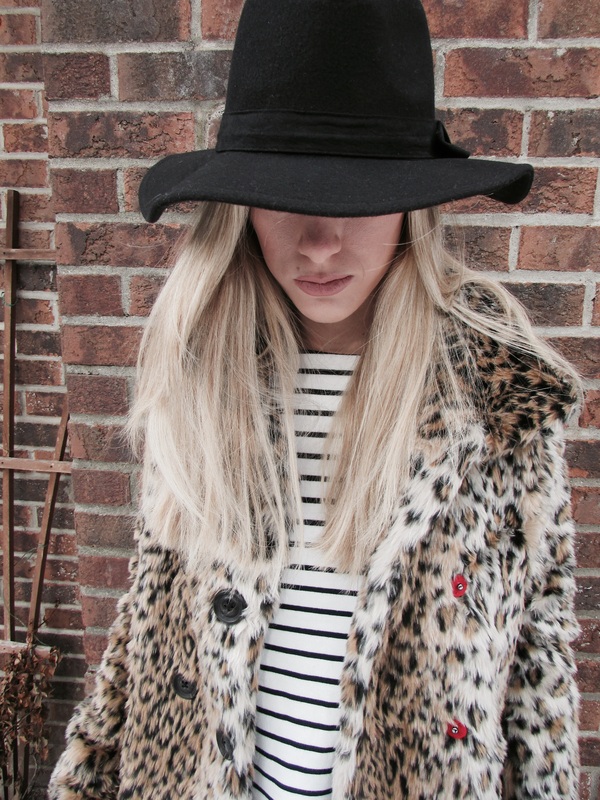 For one look I dressed it down with a simple black toque and the other I dressed up with a trendy black wide-brim hat! 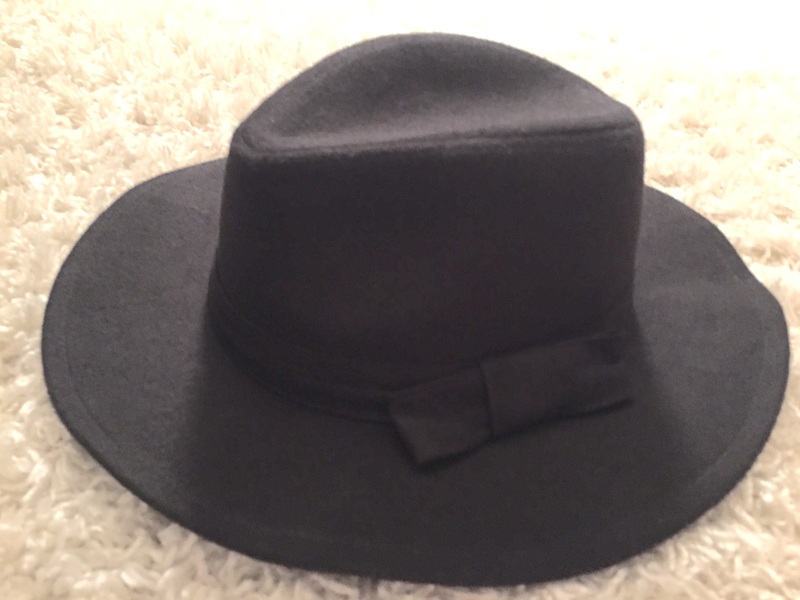 This wide-brim hat I picked up from Urban Planet for only $12.00 (I picked up a few colours!) I love the cute little bow detail on the side! 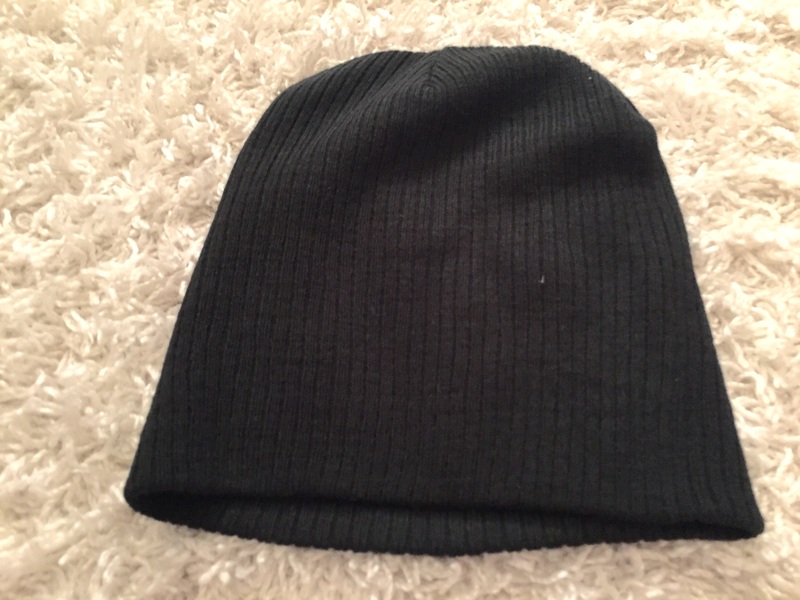 My second look was my simple black toque. I also picked this up from Urban Planet for only $5.00! 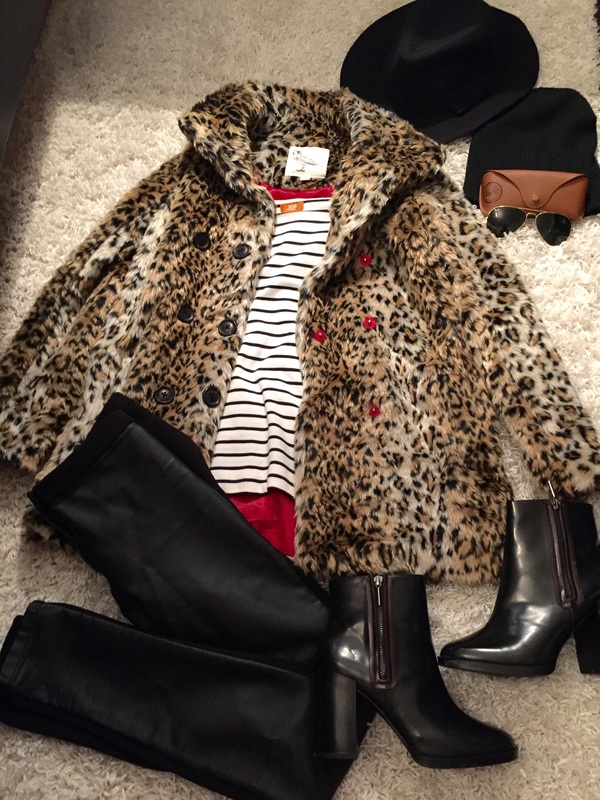 I paired this look with an awesome pair of shiny black heeled booties. 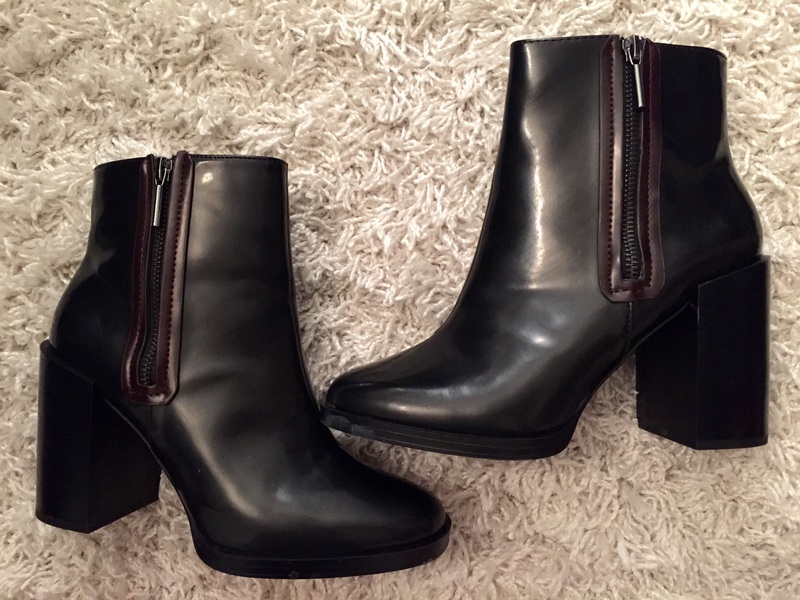 These are from Zara that I got on sale for $19.00! And there you have it! 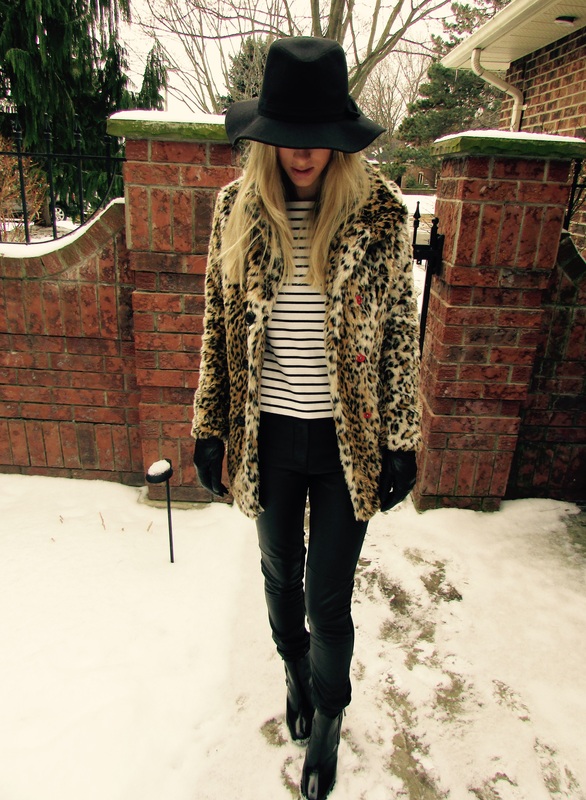 A cute & fashionable look to conquer the cold! I’d LOVE to hear what you think of this outfit! :). Thank you so much! 🙂 Such an awesome find for $30, I’ve yet to find something like it for that price!